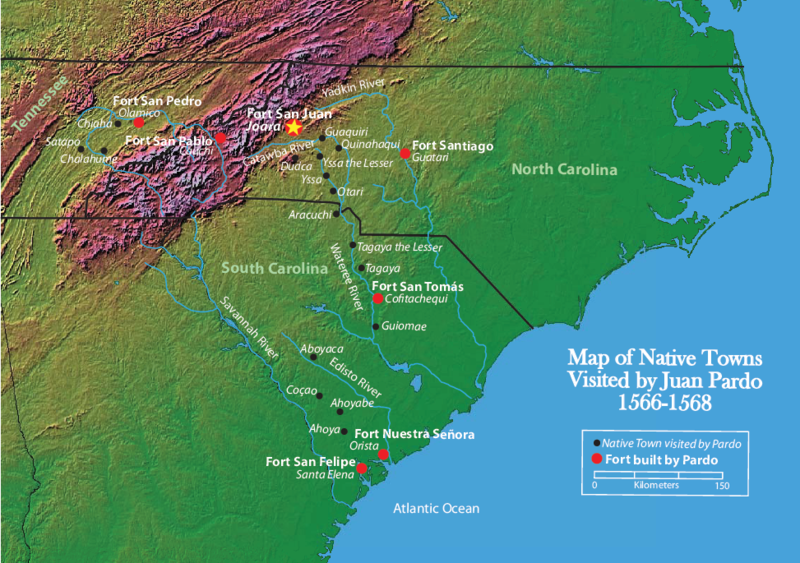 Long before the United States was established, a Spanish army captain named Juan Pardo made his way into the interior of North America from what’s now the South Carolina coast, building forts and claiming subjects on behalf of his king along the way. His first outpost, built in 1566 at the Native American town of Joara, was dubbed Fort San Juan. 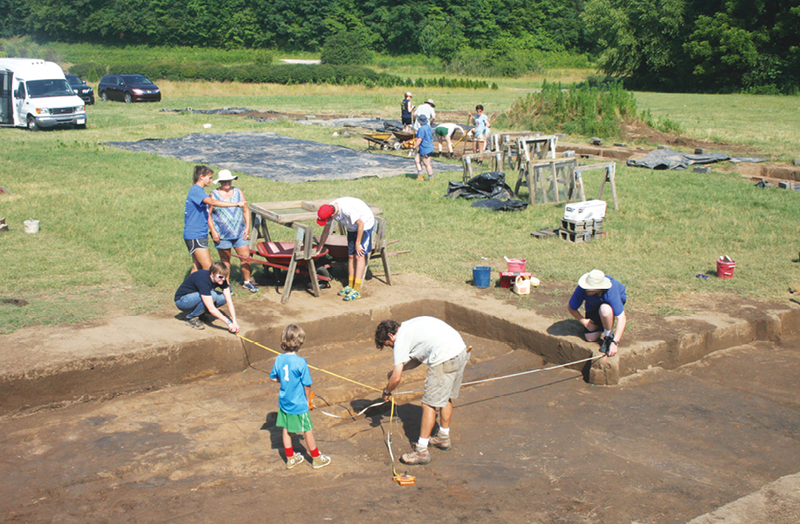 Today, its remains and artifacts of the native people who lived there are slowly and carefully being unearthed at an archaeological site near Morganton. Beginning in December, the Exploring Joara Foundation will mark the 450th anniversary of Pardo’s expedition and his fateful entanglements with indigenous peoples through a series of events that delve into a pivotal historical epoch. Eighteen months after Pardo’s arrival, his forts were burned and soldiers killed, sending a message to the Spanish that Native Americans would tolerate the intrusion no longer. For the full roster of Juan Pardo exhibition events, call (828) 439-2463 or visit www.exploringjoara.org.